You Found It – The Most Complete Communications Suite, Tools and Best Support You Need to Succeed. Amtelco’s mission has always been to provide the best communications solutions for your call center, healthcare organization and automated notification workflow needs. Working together to provide the very best communication product solutions backed by the best support! Are you in Healthcare, Education, or Government? Hospitals and healthcare organizations throughout the world turn to 1Call to solve their medical call center, personnel scheduling, call handling, secure messaging, voice processing, conference calling and emergency notifications needs. Because of 1Call’s high customer satisfaction rankings, hospitals continually recommend 1Call to other healthcare organizations. 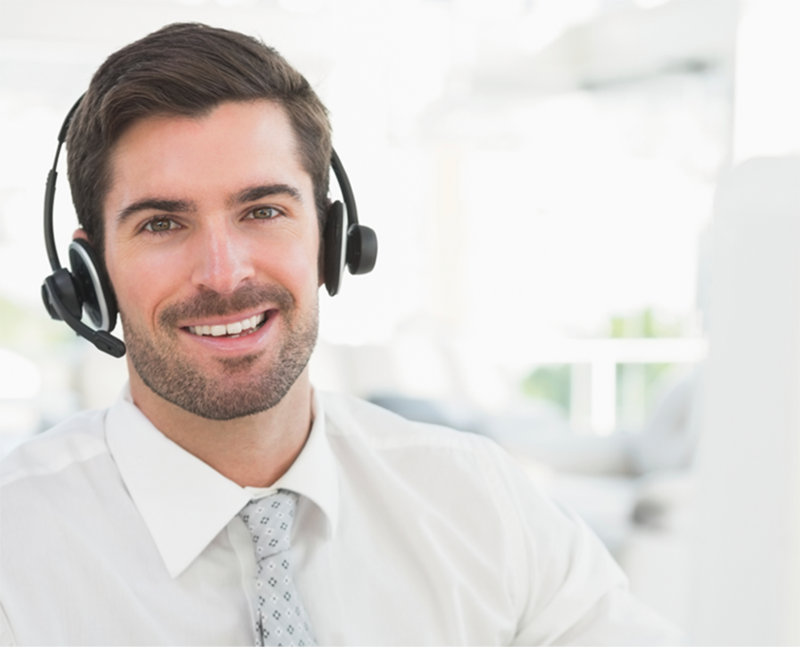 Are You With a Call Center or Telephone Answering Service? Listening closely to the needs of our call center customers provides the inspiration for Amtelco’s innovative solutions. Since 1976 Amtelco has been “on call,” developing reliable new systems and applications, backed by dedication to customer support. 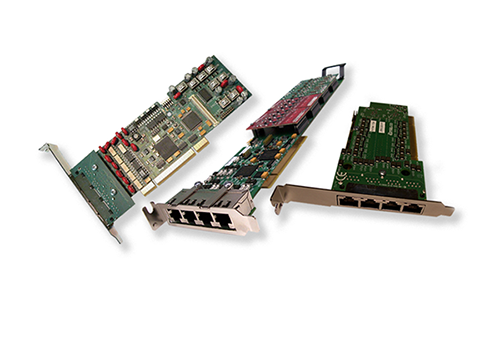 The XDS Division of Amtelco designs, manufactures, and markets telephony interface boards used for aerospace, transportation, defense, and commercial applications. Amtelco XDS is dedicated to providing developers around the world with high-density products that are easy to use, easy to implement, highly reliable, and feature full service and support.